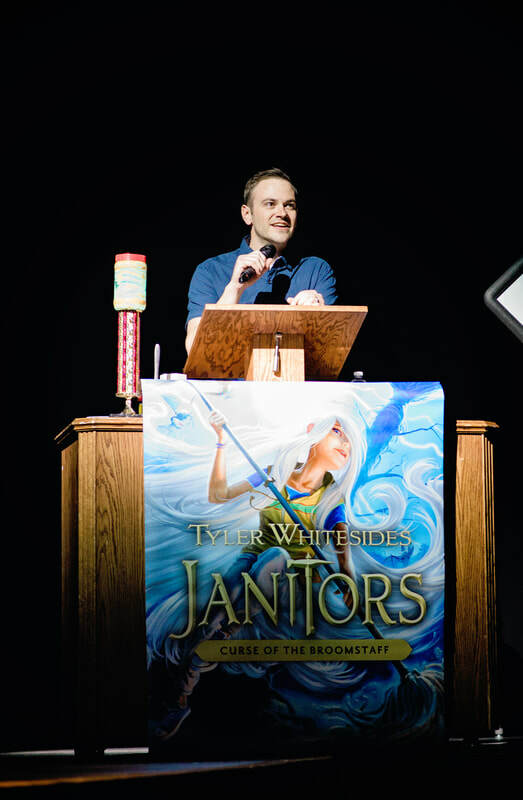 Want Tyler to visit your school? Click here. 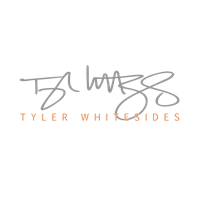 Copyright © 2019 - Tyler Whitesides. All rights reserved.